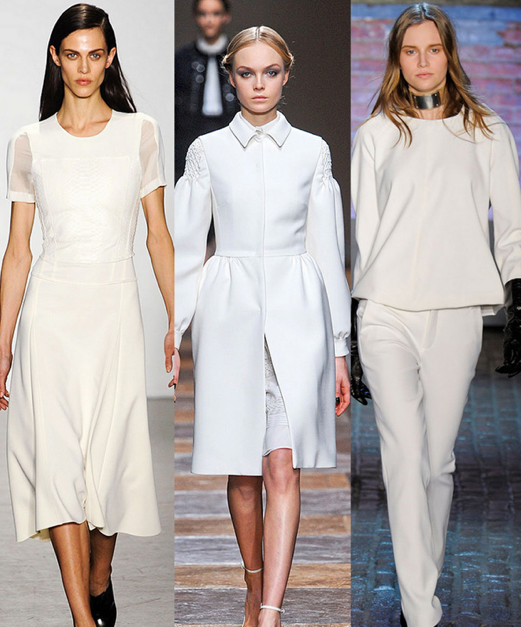 I’m a huge fan of white, year-round. 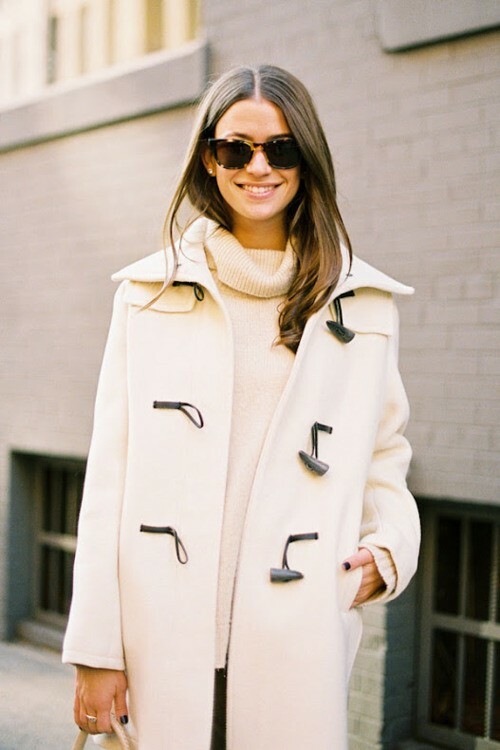 But I’m especially loving it in winter when the “rule-breaking” aspect excited my inner rebel. 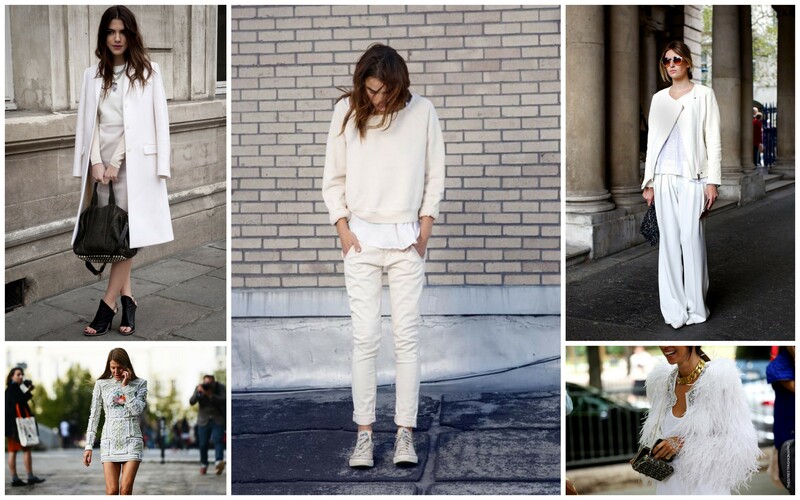 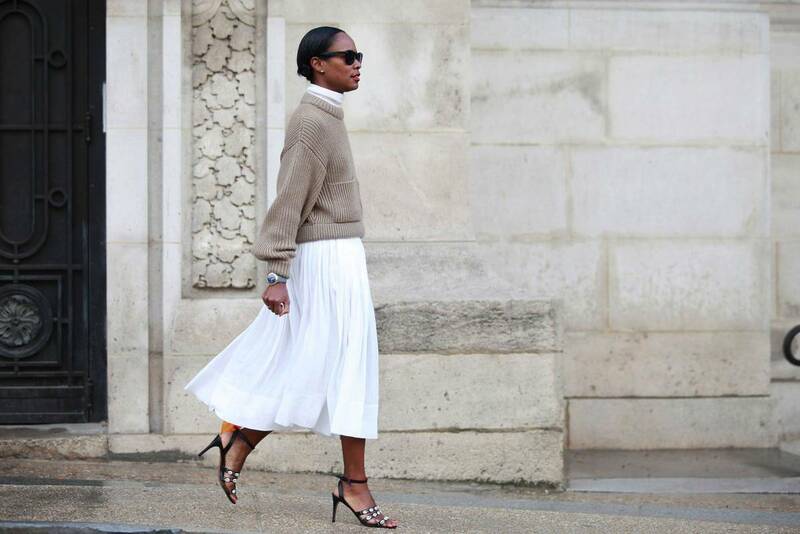 But seriously, could these ladies in winter white look any chicer?